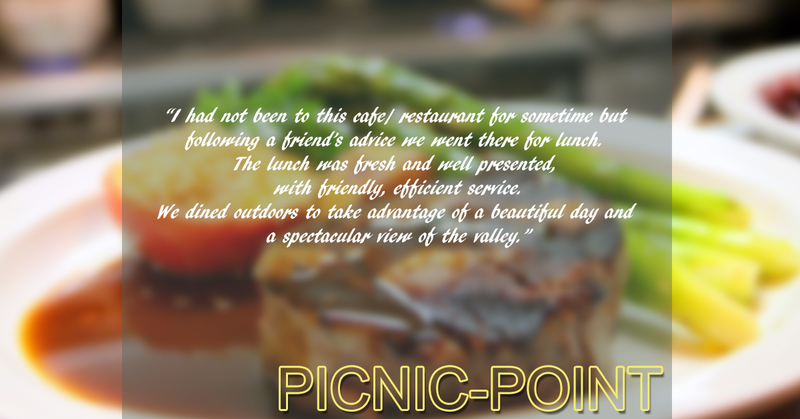 Picnic Point not only offers delicious food at a reasonable price, we also guarantee a friendly and professional service! Picnic Point is your local cafe restaurant. If you are looking for a great breakfast or lunch, this is a great choice. 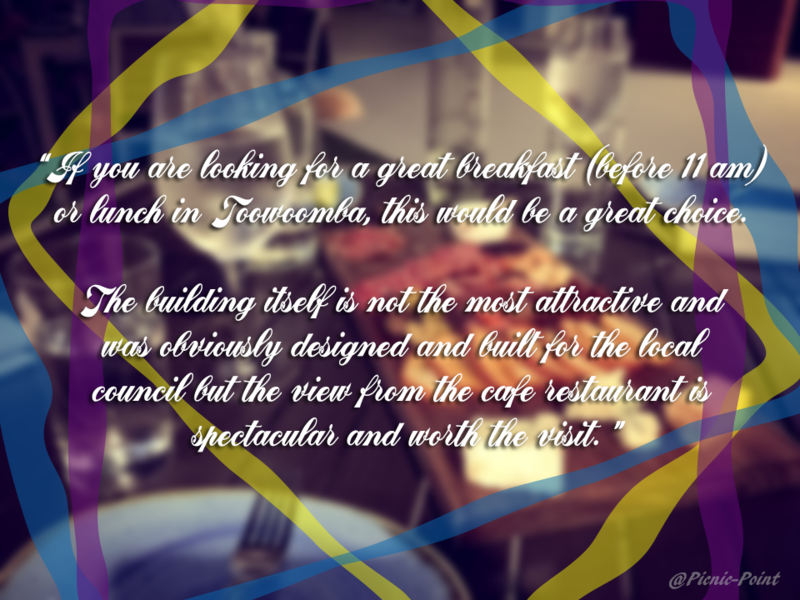 A restaurant cafe where you can simply bond with a friend, enjoy the views while having a delicious lunch.